Have you been putting off your summer reading? 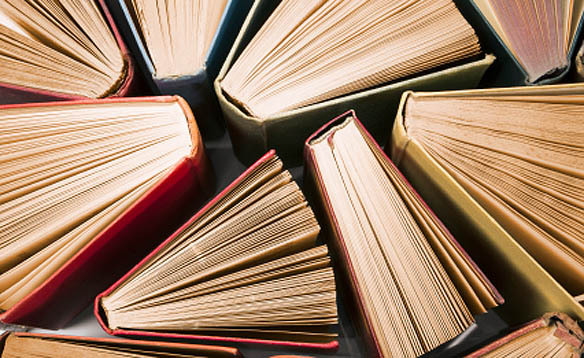 Get a jump start by participating in today’s social media holiday, National Book Lover’s Day! #HipNJ is here to help you get your reading on! We looked for the best nooks and crannies in the tri-state area to find the perfect beach book. 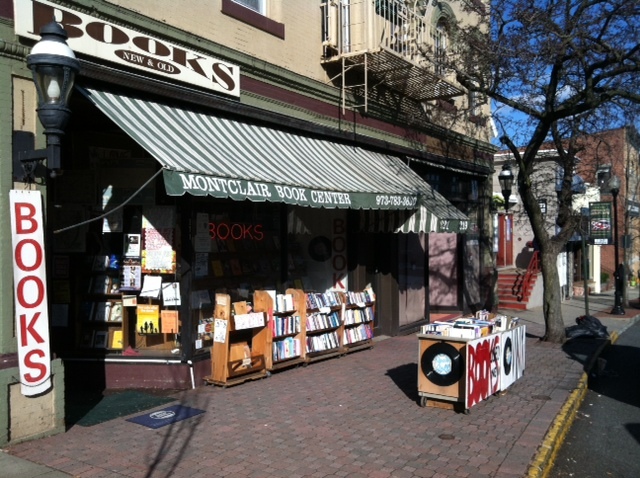 The Montclair Book Center is chock-full of good reading for your summer book list! In addition to selling books, the book center also sells vintage vinyl records! This one stop book shop is located on Glenridge Ave in Montclair, NJ. 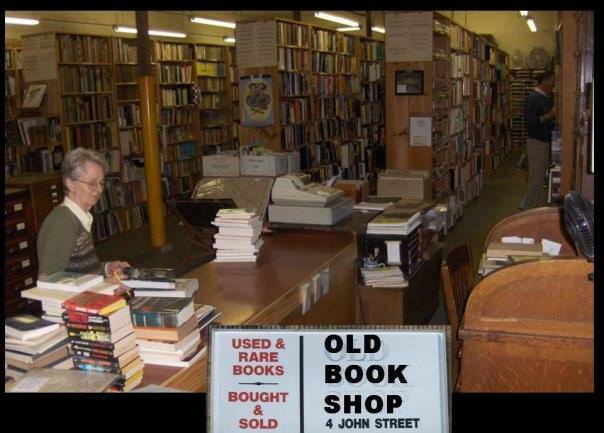 Another great option to find best-selling books is the Old Book Shop located on John Street in Morristown, NJ. Stop by this shop to find unbeatable deals on old, rare editions of best sellers! 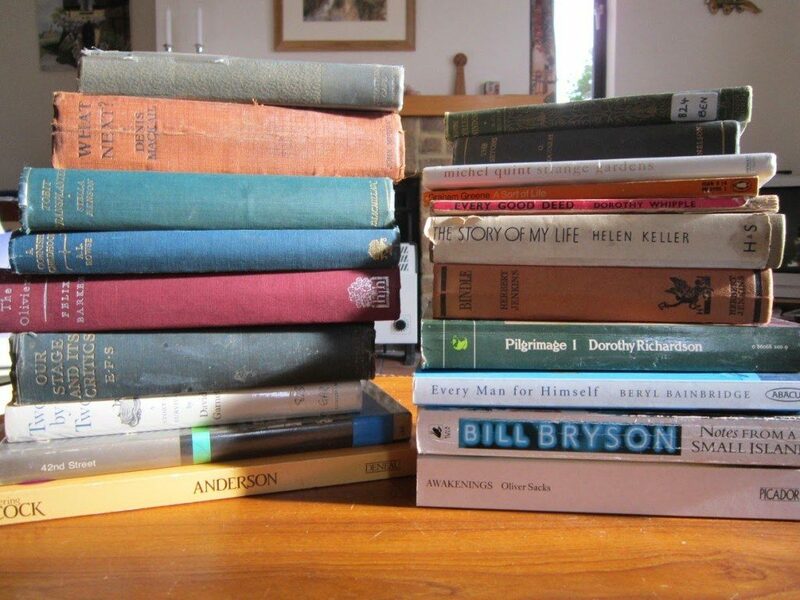 Looking for an alternative feel to your book search? Brier Rose Books on Cedar Lane in Teaneck, NJ is the perfect solution! 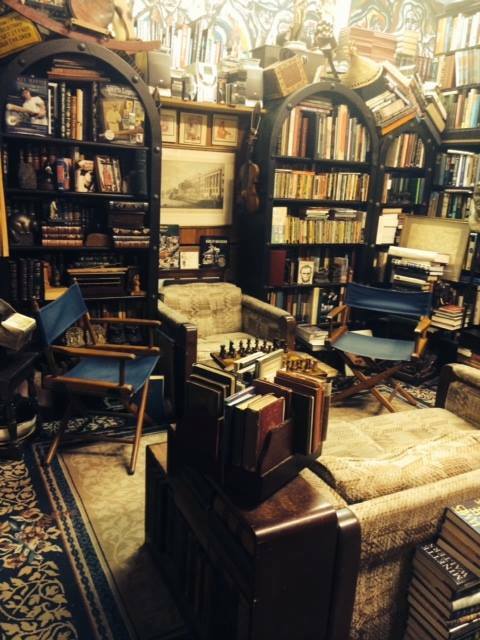 Stop by this unique store to pick up a book for your next summer road trip. 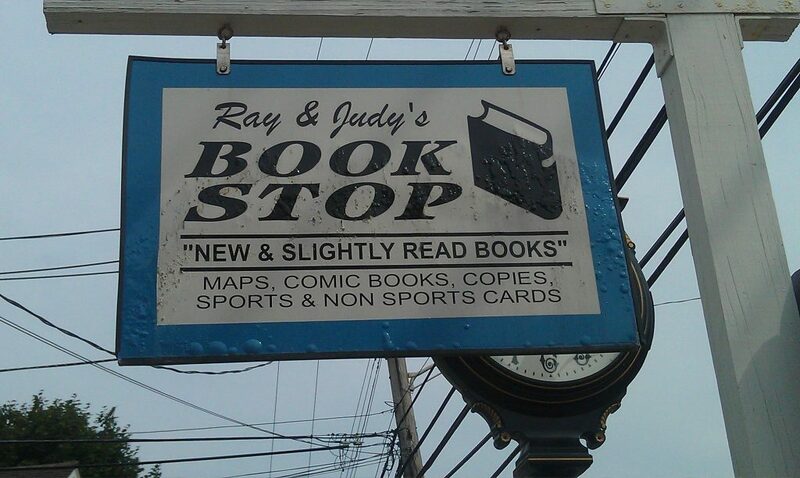 Ray and Judy’s Book Stop located on W Main Street in Rockaway, NJ, has been in operation since 1984! Ray and his wife Judy opened the store together and have been selling new and used books, comics and albums ever since. Stop by to make your next book purchase! Saint Clares Book Barn, located on Pocono Road in Denville, NJ, is the perfect stop to curb your craving for a good book! Stop by next time you need a little break from reality and dive into the world of literature instead.